Richard Franklin's under-rated sequel is the pick of Arrow Video's July releases. Boutique blu-ray label Arrow Video have announced their line-up for July. 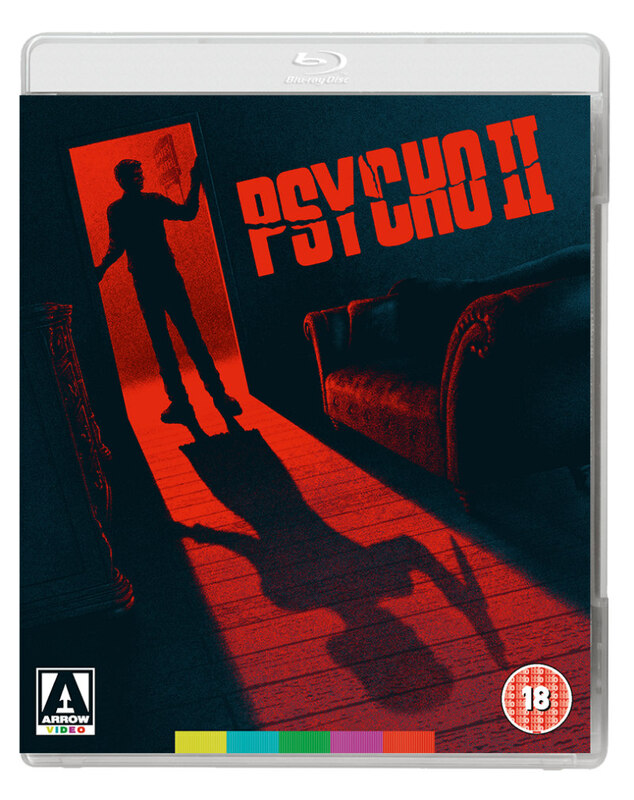 Our pick of the line-up is Psycho II, which makes its UK blu-ray debut on July 31st. 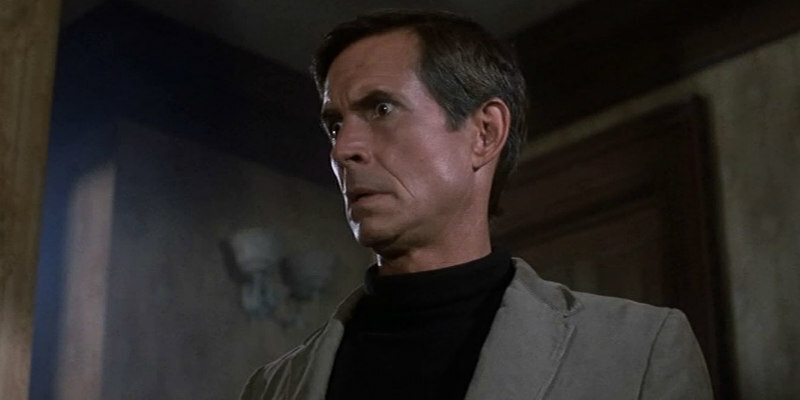 Richard Franklin's sequel wasn't given a fair run by critics on its release, but it's a fantastic thriller and a worthy follow-up to Hitchcock's classic, featuring another great turn from Anthony Perkins. Extras include a commentary from writer Tom Holland, a never-before-heard audio interview with director Franklin, and an archive interview with Perkins. Another sequel joining the Arrow ranks on July 3rd is Jorg Buttgereit's Nekromantik 2. Is the German shocker a meditation on mortality or a grossout exploitation fest? Decide for yourself with this hi-def transfer. Extras include a commentary with Buttgereit, co-writer Franz Rodenkirchen and actors Monika M. and Mark Reeder, a brand new documentary looking at the film, and a walking tour of some of the original Berlin locations. 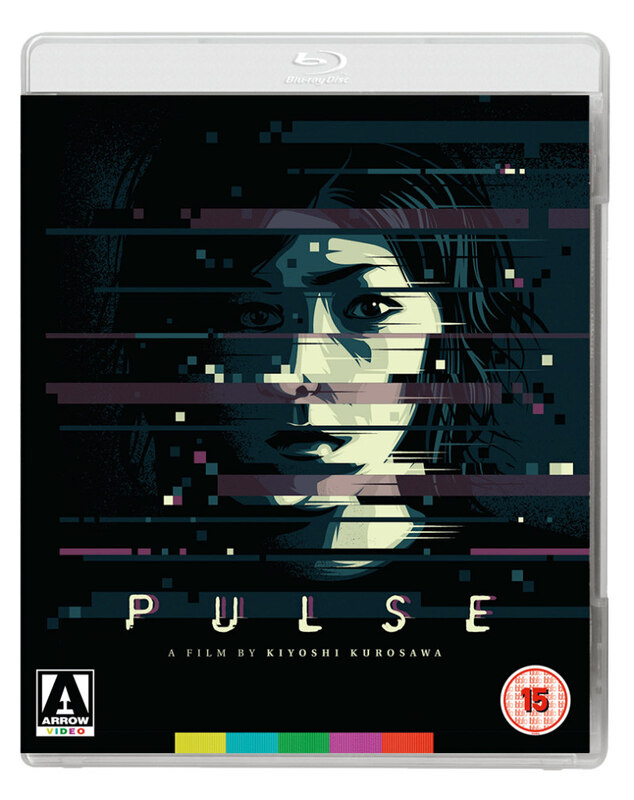 One of the last gasps of J-horror's golden era, Kiyoshi Kurosawa's Pulse comes to blu-ray July 10th. Many horror films have explored the internet, but none so successfully as this. Extras include new interviews with Kurosawa and cinematographer Junichiro Hayashi, a new video appreciation featuring The Guest director Adam Wingard and writer Simon Barrett, and an archive making of documentary. July 10th sees the release of Mike Figgis' 1988 feature debut. 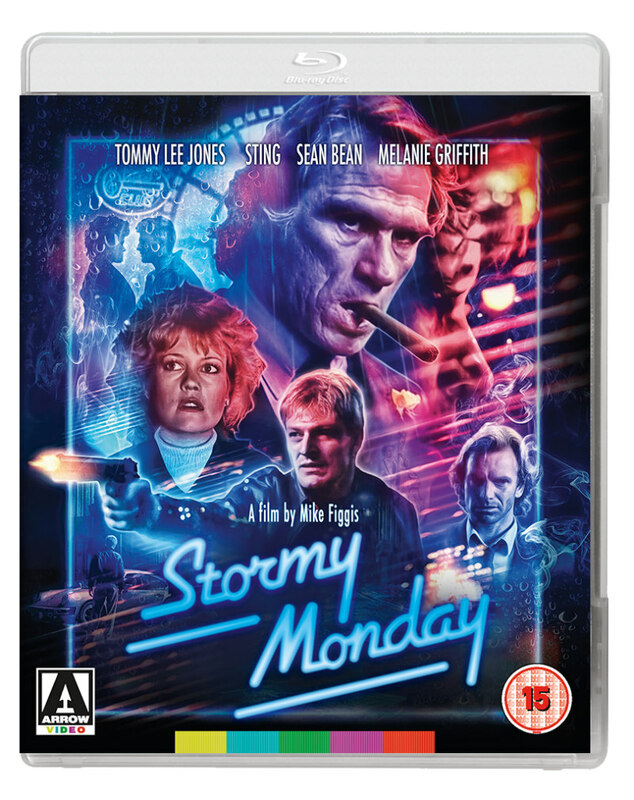 Tyneside thriller Stormy Monday stars Sean Bean, Melanie Griffith and Tommy Lee Jones, and boasts cinematography from the great Roger Deakins. Extras include a commentary from Figgis, a video appreciation by critic Neil Young, and a “then and now” tour of the film’s Newcastle locations. 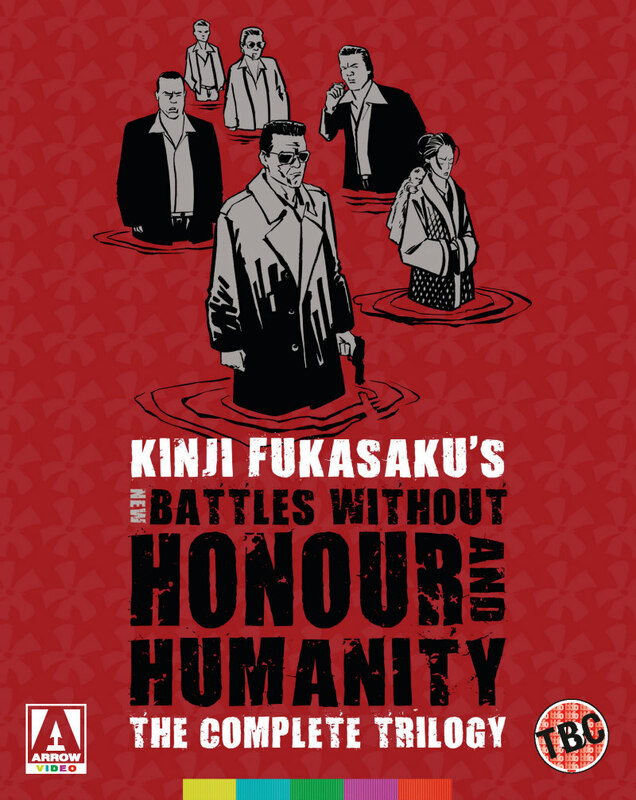 Having previously released Kinji Fukasaku's original five-film Battles Without Honour And Humanity series, Arrow Video now bring the follow-up trilogy New Battles Without Honour And Humanity to blu-ray on July 17th. This marks the English language home entertainment debut of this trilogy. Extras include a new video appreciation by Fukasaku biographer Sadao Yamane, two new interviews with screenwriter Koji Takada, and an illustrated collector's book. Future Shock! 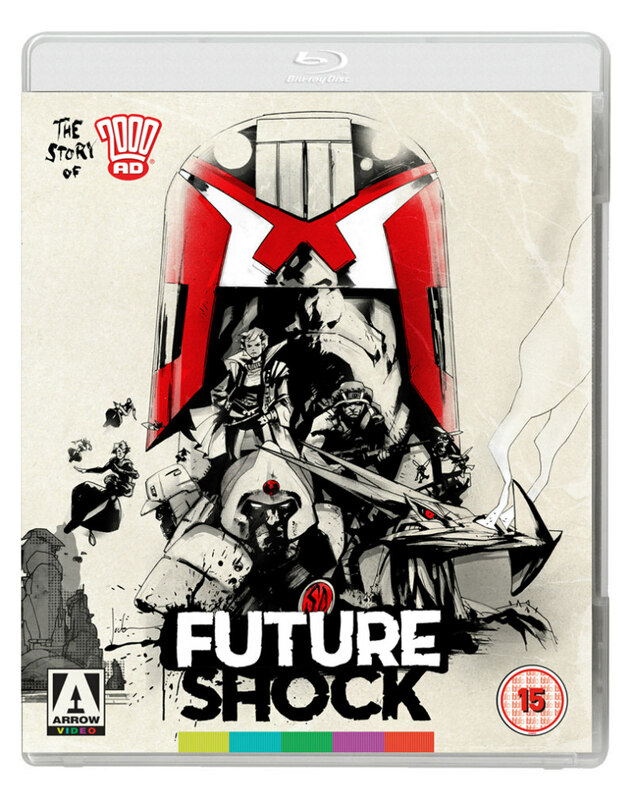 The Story of 2000 AD explores the history of the UK's most popular cult comic, and it comes to blu-ray and DVD loaded with over six hours of new extras on July 31st. Extras include extended interviews with the key talents behind the comic and featurettes on specific storylines.